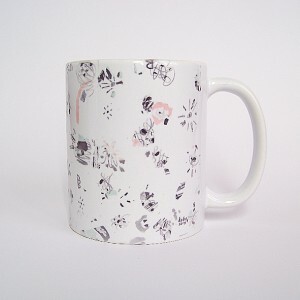 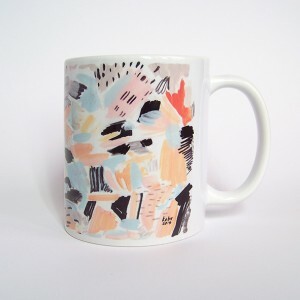 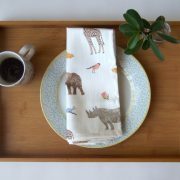 Koba illustration & design introduces to you a brand new range of tea-towels! 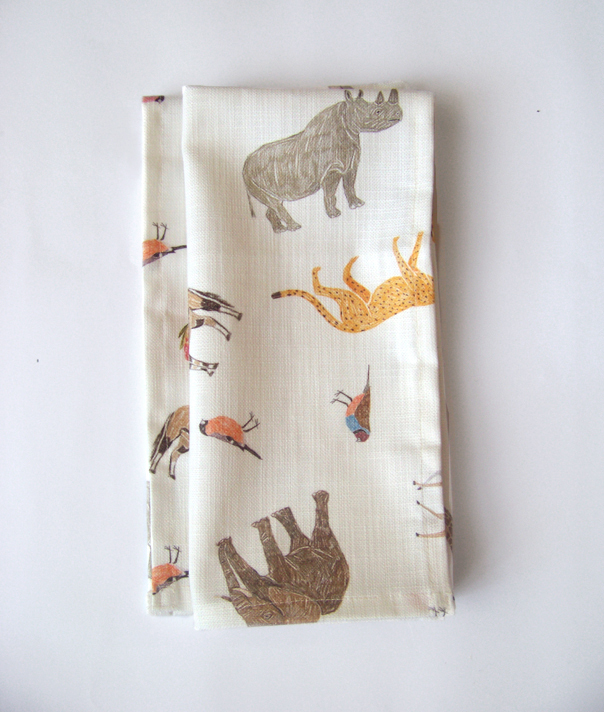 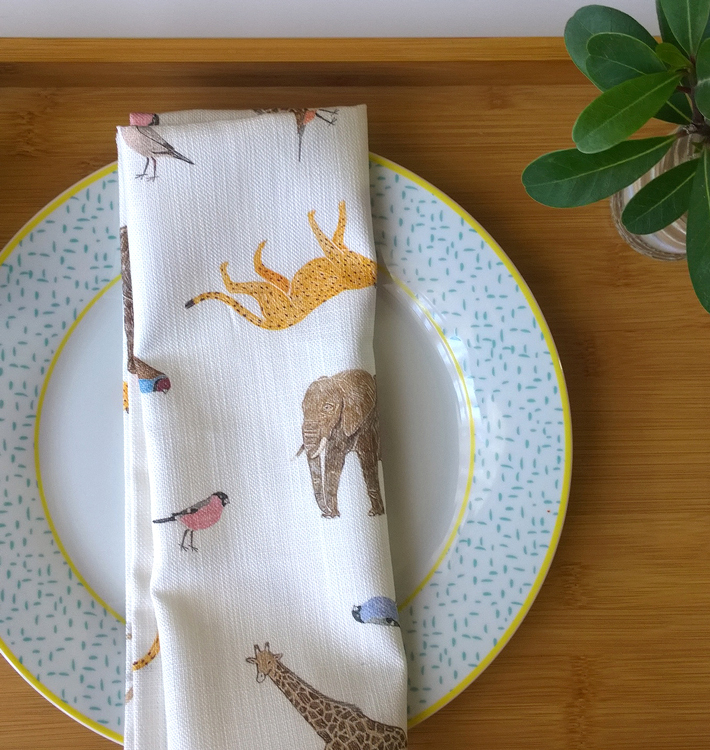 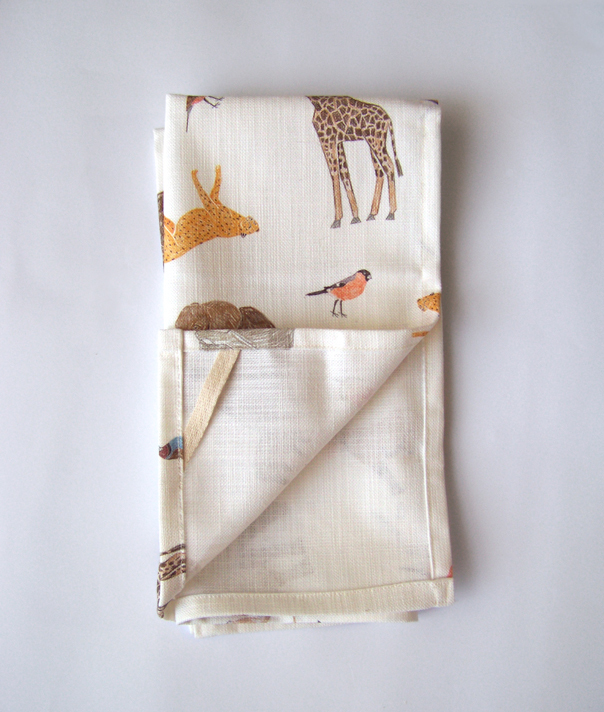 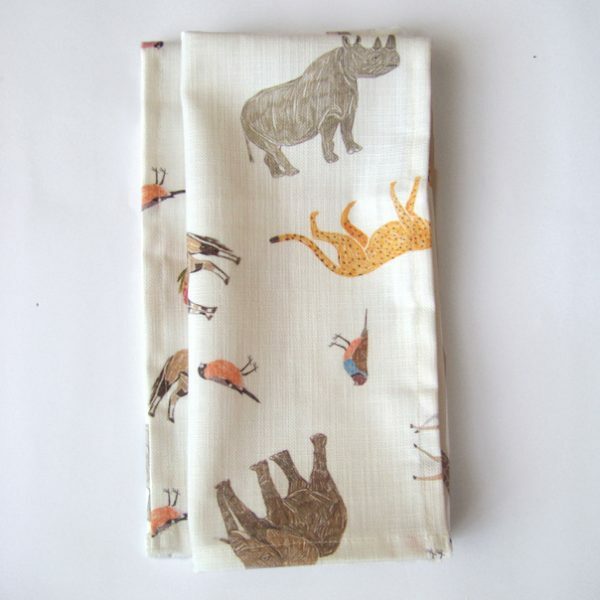 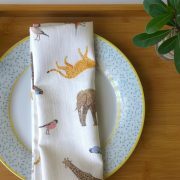 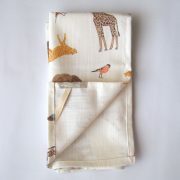 The ‘Wild-tea towel’ features Koedoes, Elephants, Proteas, Cheetahs, Springboks and Rhinos. 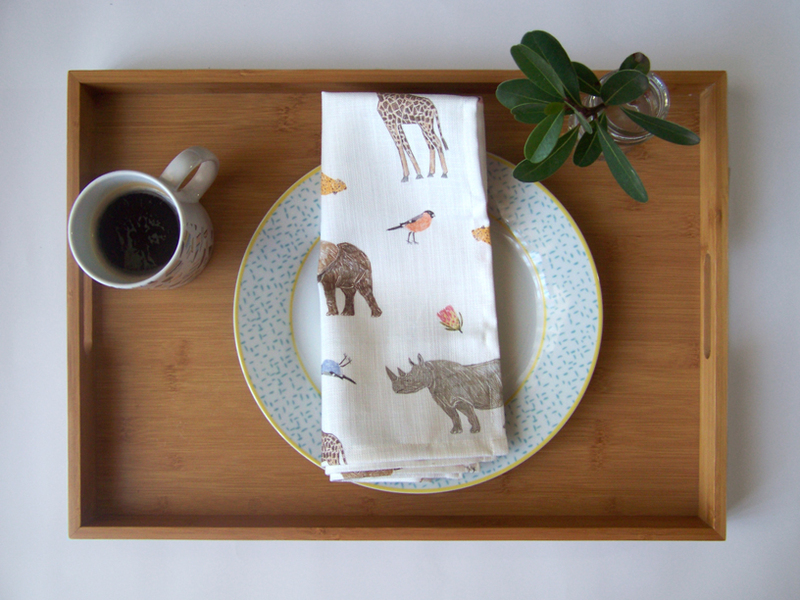 The perfect edition to the home of any nature-lover!